I absolutely love alpacas: they’re absolutely adorable, and their fleece makes for absolutely scrumptious yarns. For anyone else out there who loves alpacas, consider checking out the first Alpaca Owners Association’s Natural Fiber Extravaganza. This fiber festival is sponsored by Long Hollow Suri Alpacas and New Era Fiber and is focused on these unbeatable ungulates. A couple of happy alpacas. Taking place July 13–15 at the Wilson County Exposition Center in Lebanon, Tennessee, the Fiber Extravaganza is the newest incarnation of the Alpaca Owners Association’s (AOA) Fleece Conference. This means that along with all of your typical fiber festival offerings, the AOA’s National Fleece Show, photo competition, and student design competition will take place during the extravaganza. There will, of course, also be vendors—no fiber festival would be complete without the chance to buy your weight in fleece and yarn. 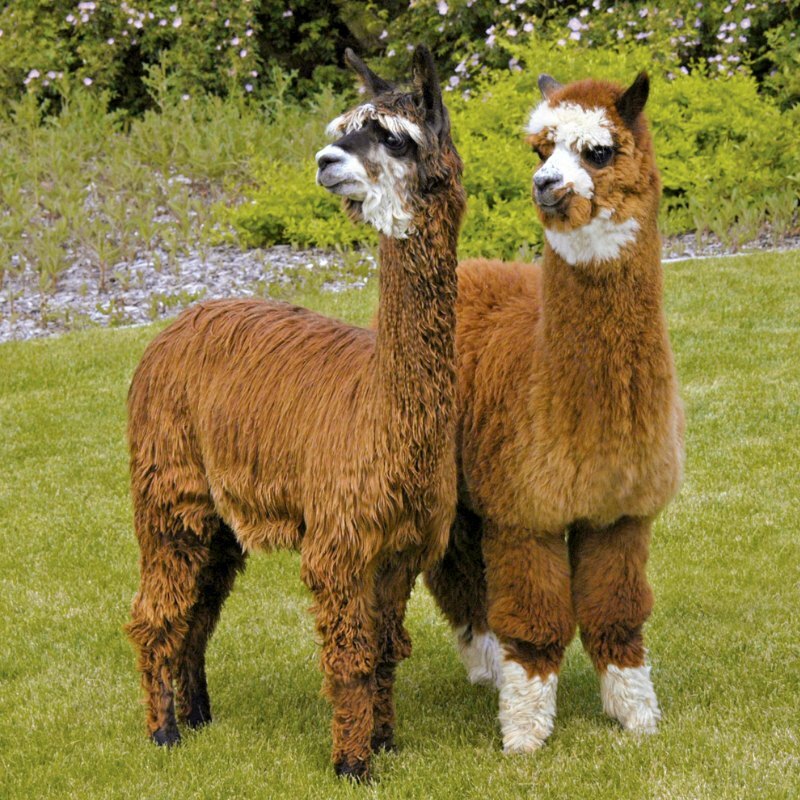 Extravaganza attendees will find the vendor booths stocked with alpaca-related goodies, including fleeces and yarns as well as accessories, garments, and even toys made from alpaca. 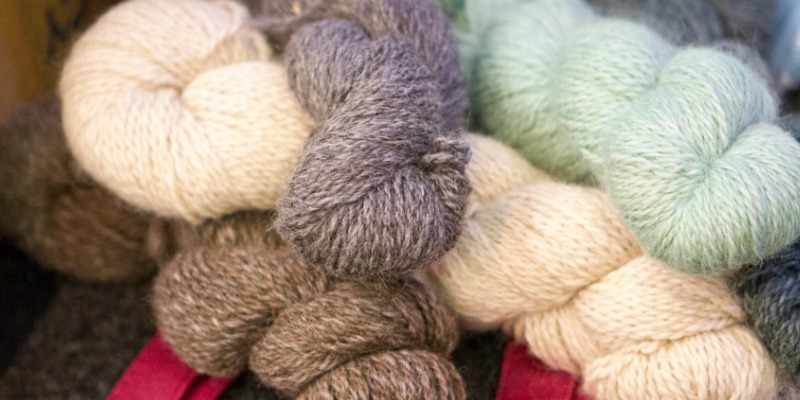 Vendors specializing in natural and locally made products will also be selling their wares, so you can buy handcrafted wooden spindles to spin your alpaca fleece or a handmade yarn bowl for your new alpaca yarns. This alpaca was clearly ready for its close-up. The Fiber Extravaganza also boasts an alpaca selfie booth, perfect for sending photos to the folks back home, as well as seminars on alpaca-specific topics including one with the delightful title “Marketing Paca Poop.” For those who want to get more hands-on when it comes to learning, there are workshops and classes available focused on spinning, knitting, dyeing, and rigid-heddle weaving. 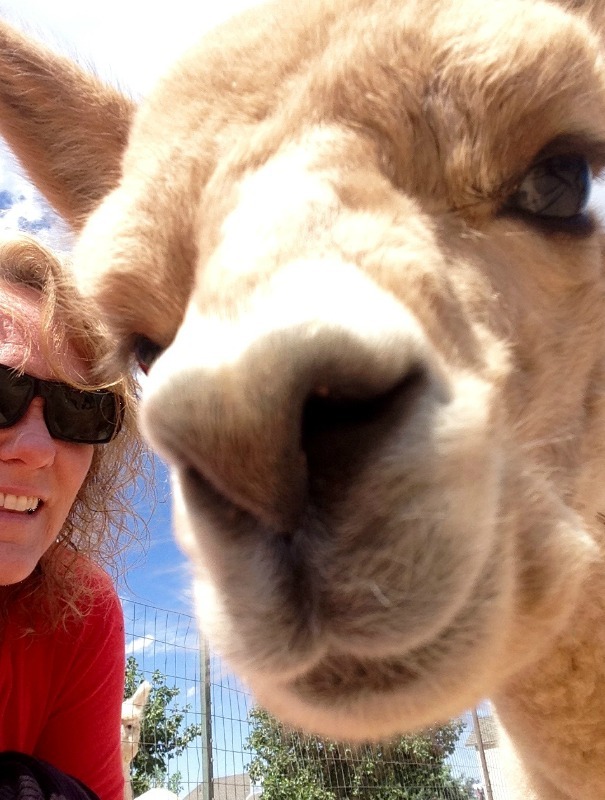 Whether you’re an alpaca expert or simply want the chance to check out these cute critters and maybe get a photo with one, the Natural Fiber Extravaganza will have something for you. Best of all, admission is free. More information on the festival including vendor lists, information on signing up for workshops, and much more can be found here, and more information and articles on fiber festivals can always be found here.